Record your songs at The Groove House's state of the art recording studio, and get the sound quality of Nashville and LA at HALF the price. 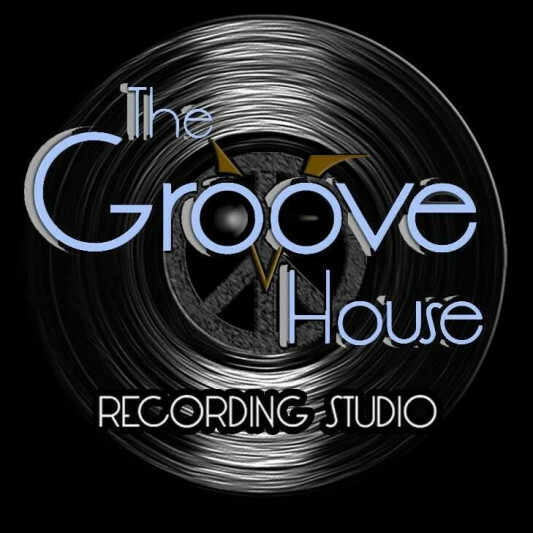 The Groove House Recording Studio is a state of the art recording facility located in small-town Friendsville, Tennessee, just outside of Knoxville. Owned and operated by long-time producer, engineer, and multi-instrumentalist, Steve Rutledge, the studio specializes in Country, Pop, Rock, Gospel, Blues, Jazz, and Americana genres. The Groove House Recording Studio also prides itself in offering the sound quality of Nashville, New York, L.A., and Abbey Roads (London) at HALF the Price! Steve set up shop in Nashville back in 2001 after touring with Steve Holy. Then in 2011, Steve moved the studio to Friendsville, Tennessee after meeting his wife Missy. Steve designed the studio for artists to feel comfortable “kicking off their shoes” and channeling their creativity in a home-studio environment far away from big-city distractions. When driving to the studio, artists experience the peace and quiet of the secluded woods surrounding Ft. Loudon Lake in the Foothills of the Great Smokey Mountains. And at the studio, artists have the latest technology and software used by the music industry at their fingertips.